It is my pleasure to welcome AAMBookclub Author Saundra Jones to Conversations today. She's here to talk about her new release, Pieces of Justice. 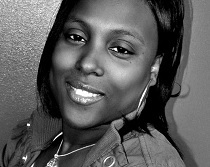 Be sure and check out the excerpt and her interview and get to know Saundra. Making partner at Garrett & Rhem law firm and being engaged to the man she loves has Justice riding on a natural high. 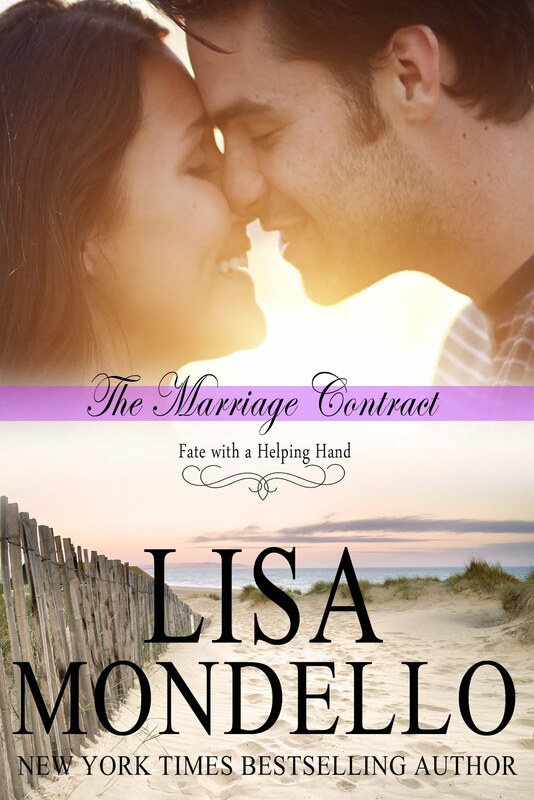 But when she opens the newspaper and discovers her fiancé Keith has been living a lie she closes her heart to love. Becoming a Judge becomes the only piece of pie she intends to taste. Against her better judgment she takes on a low profile custody battle for Austin Crews a local detective who is desperately seeking custody of his abandoned twelve year old daughter. 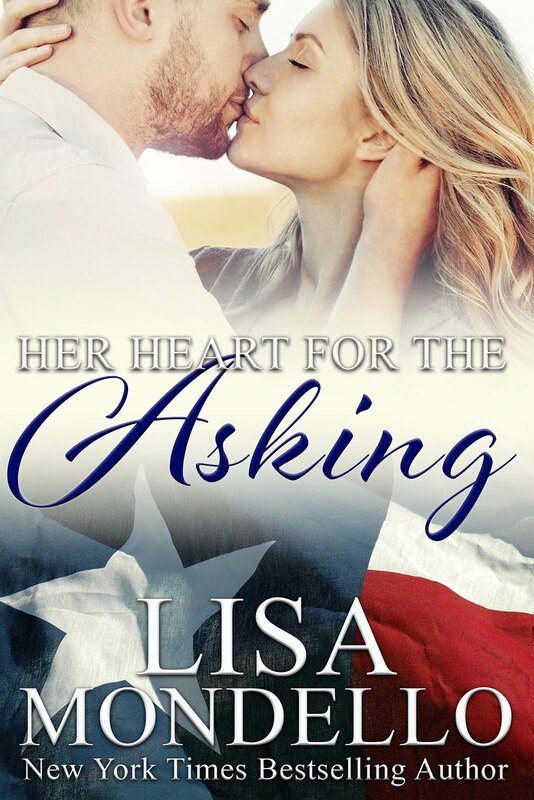 Instantly attracted to her, Austin fights his urges as Justice makes it clear she does not get involved with her clients. But Justice has a moment of weakness that ends in a passionate filled night that causes Austin to spill his true feeling to her. Shocked at his confession Justice reveals to him that she is moving away. Overwhelmed with the news Austin pulls out all the stops to win Pieces of Justice heart. However, Justice firm vow to always put her career before love threatens it all. 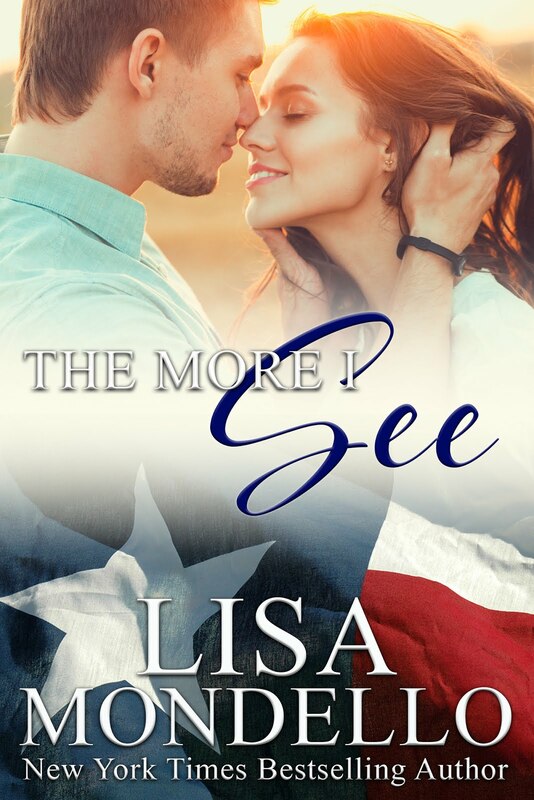 Will Justice ever open her eyes to True Love or will she allow past betrayals continue to block her from it? Justice pulled her car into the parking lot of Shady Groves Park she absolutely loved to run at this park. It had a nice trail full of trees, it was peaceful and, she could run freely without being stopped by cars. Shady Grover ran a full circle around the downtown area it was the biggest park in Gulf Port many people visited the park everyday to run, walk, or just have a seat on the many benches scattered throughout the park. She always meet up with Kiki on Saturday and Sunday mornings to do a six mile run. Kiki pulled in just as Justice climbed out of her car. Kiki quickly parked and got out. “Good morning, Justice. You beat me here this morning I’m shocked. Normally I run around the whole park before you decide to even show up.” Kiki jokes. “Well I am proud to announce that I got a good night sleep. I actually went to bed without a migraine. Can you believe it?” Justice beamed feeling refreshed. She started to do her pre stretches before the run. “No, running these six miles can do me good. Now let’s go.” Justice took off and Kiki followed. “Hey slow down. I am not trying to hurt none of this size six I have to take very good care of it. And running at this speed I could easily break a limb.” Kiki babbled for fun. “Alright I guess I could slow down to our usual speed.” Justice chirped while falling into step of their normal running speed. “So what have you been up to this week? I haven’t heard much from you. You’ve called my phone all of twice this week.” Justice asked. Cleveland, Mississippi is my hometown. 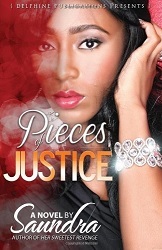 This summer my first Predictable Romance titled “Pieces of Justice is being released. I began writing at the age twelve because creating characters intrigued me. 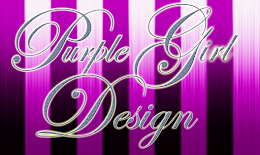 For me there was nothing more exciting than taking an idea and bringing it to life. I considered myself a writer after the feedback of readers wanting more from the release of my first self published novel. I would say 80% of the book is realistic. No the book is completely fiction. After Pieces of Justice do you plan on taking a break from writing? Absolutely not. In the fall of 2013 “Her Sweetest Revenge 2” will be released. And from there is more to come. It will be a while before I take a break. I am full of stories lol.